Which UK Point of Sale System Should you Choose? A point of sale system is a lot like an employee; your life will be ten times easier if you pick a good one. Pick a bad one and you’ll be left wondering why you ever bothered in the first place. 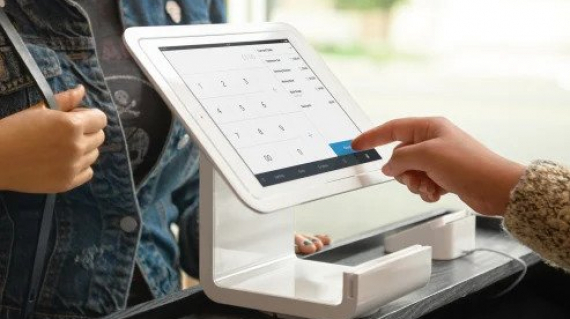 In this article, we’ll take a look at which UK Point of Sale system is right for you. Do I Need a PRS Licence? When you start a business, the music you play is probably going to be the last thing on your mind. 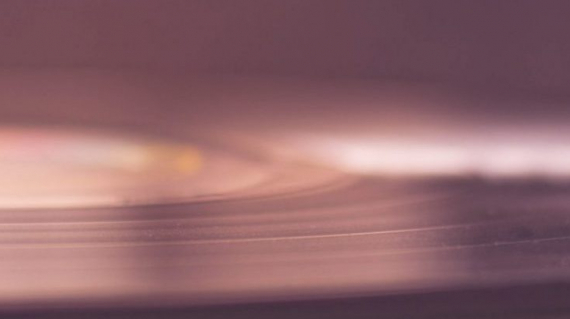 You’ve got stock to order, relationships to build and marketing to plan – why on earth would the music worry you?